Current iDValidation customers: you may login to your account to view documents and the status of CBSV, iTRV or Skip Tracing inquires. Please direct any quesions to info@idvalidation.net. We provide cutting proactive and preventative SAAS technology solutions and consulting services for Form I-9 and E-Verify compliance. Our team is uniquely positioned to materially assist employers in maximizing the benefits and cost savings inherent with electronic Form I-9 processing, automated right to work verifications (E-Verify), remote hire options, auditing, secure online storage, and consulting services to help employers achieve a compliant paperless process. 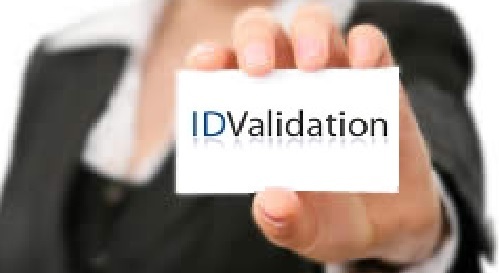 IDValidation is a Participant in the IRS Form 4506T Income Tax Return Verification service from the Internal Revenue Service (IRS). 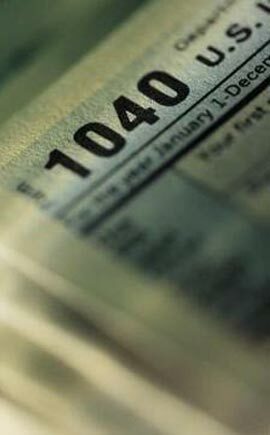 We offer income and employer verification using IRS Form 4506T “Request for Transcript of Tax Return”. The SSA delivers services through a nationwide network of over 1,400 sites such as regional and field offices, teleservice and processing centers. Need to locate a SSA office? Click here: Social Security Office Locator. Join the battle against Fraud and ID Theft. You can be an Affiliate Agent for IDValidation services. Please click Contact Us. Identity verification at the speed of life. It's as simple as an ID and a selfie. Our document verification and facial biometrics technology lets your users verify themselves anywhere, anytime.